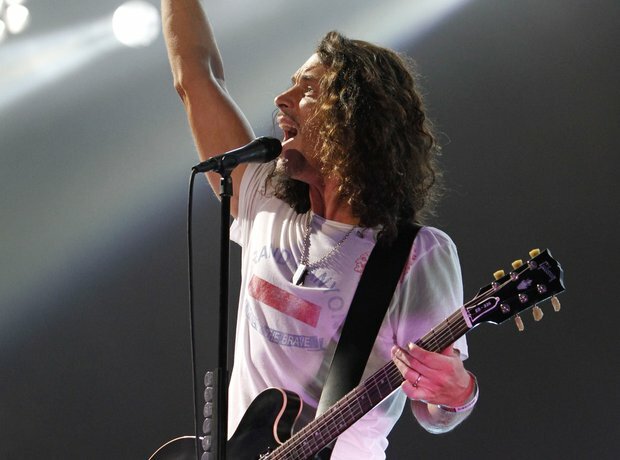 Chris Cornell has played with and in some of the greatest rock acts ever made. Audioslave, Soundgarden and Alice Cooper to name a few. It only made sense for the American rocker to pen a gnarly tune for the world's most famous spy.